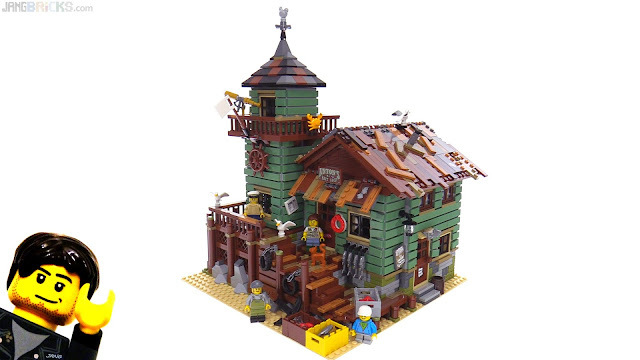 Hooray for minifig-scaled buildings, sand green, olive, printed tiles, and seagulls. Lots of seagulls. I'm sorry and saddened by what you had to do to your TLJ videos on YT. I just wanted to leave you a note and let you know that even though these people are threatening you, you have the support of all your fans. Even though we can't help you financially we are here for you morally.